Welcome to the home of Dave Lers DBA Bellingham Bay Woodcraft. Professionally I'm a designer and craftsman working with wood to create fine custom cabinetry and casegood furniture. I also design and work with metal, electronics and websites/Perl/Linux. This site covers professional and personal projects and the tools and methods I use to achieve them. I established Bellingham Bay Woodcraft in 1989 and specialize in architectural woodwork and casegood furniture. - Pictures/descriptions of some of the work I've done over the years. I've been experimenting with and using the 32mm cabinetmaking system since the early '90s. 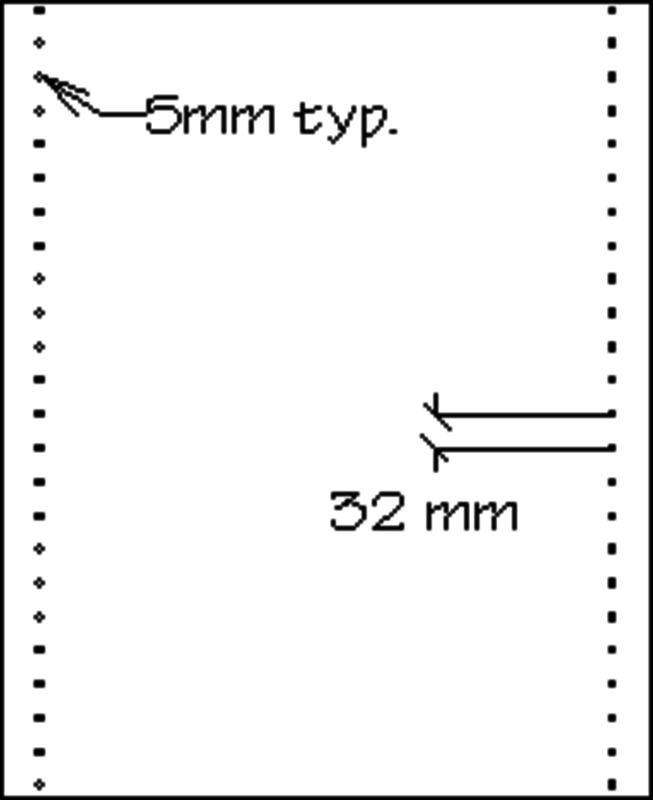 - 32mm system basics and numerous examples of how 32mm increments can be used to design/build cabinets. - Tools and methods I use for work and play. I use Linux to run this website and to do most of my computing tasks.